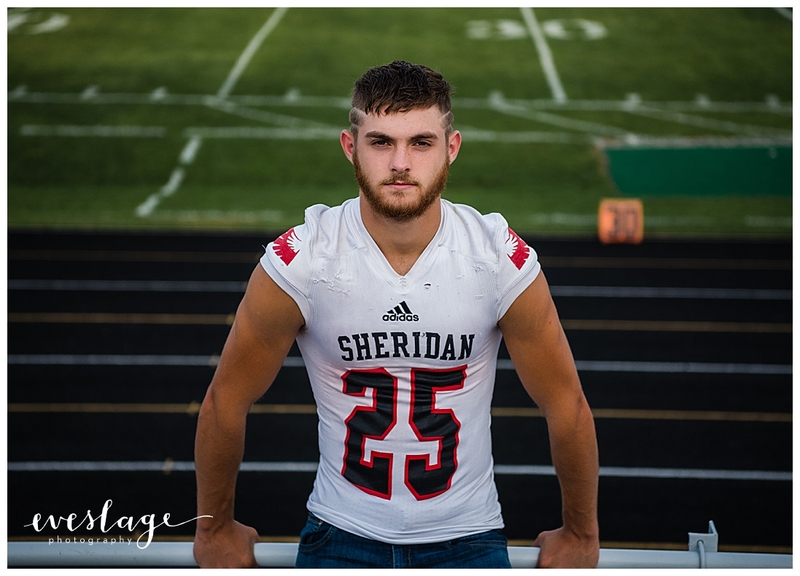 Eveslage Photography is a Sheridan, Indiana senior photographer. Last October, I had the opportunity to photograph Nick for his senior photos. We did some at the high school and some over at his grandparents house. Thank you to Nick and his family for choosing Eveslage Photography for your senior portraits.